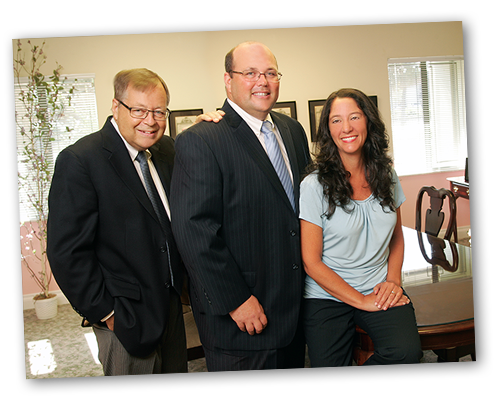 Home - Real estate, probate, and family law - Blade & Blade P.A. Welcome to Blade & Blade P.A. For family matters including wills, trusts, real estate and probate, remember the Blade name and you’ll see why our personal touch has earned the trust of our community for many decades. 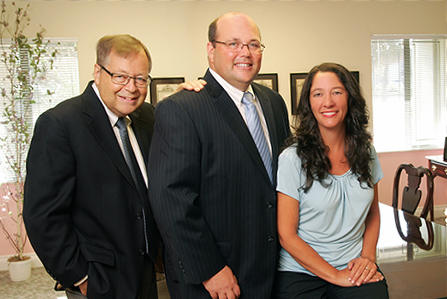 Our family-owned practice advises in the areas of Probate Administration, Trust Administration, Real Estate Transactions, and Estate Planning, which includes Wills, Trusts, and Ancillary Documents. 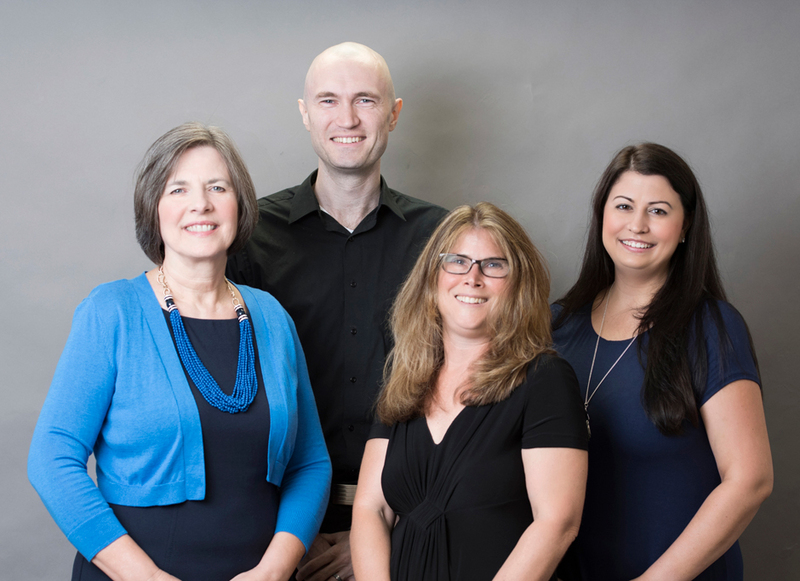 Our family-owned business’ credibility and reputation of the firm has been established throughout South Florida with a priority focus on finding the best and most appropriate support for our client’s issues.